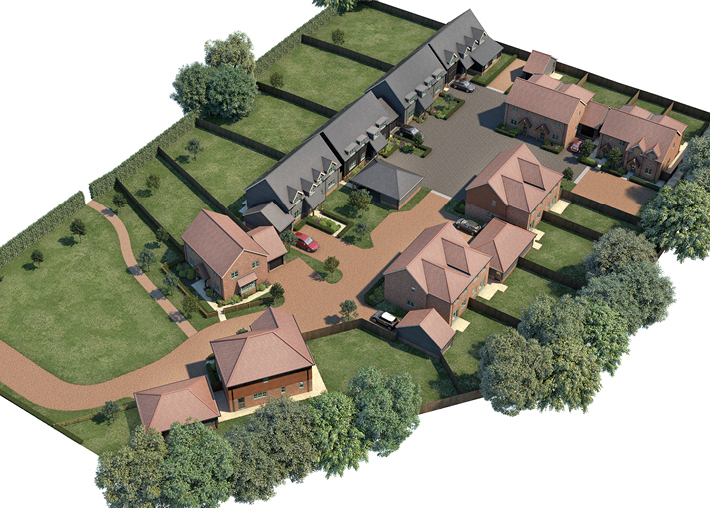 Harbour Mews is a wonderful development in Bosham, West Sussex. Harbour Mews offers an idyllic coastal and village location close to Chichester City and Emsworth Town. The Paddock offers an idyllic country style location close to Botley & Hedge End village with Southampton City & Winchester City nearby. Each property at The Paddock has been carefully designed to provide an ideal living environment, spaciously arranged to suit modern life. 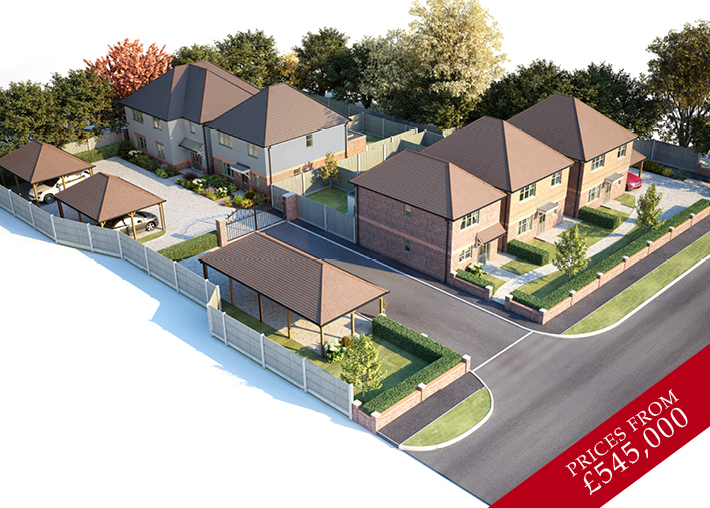 This new development is an opportunity to acquire an appealing 3 bedroom home that has been designed and built to a high standard meeting all your needs. 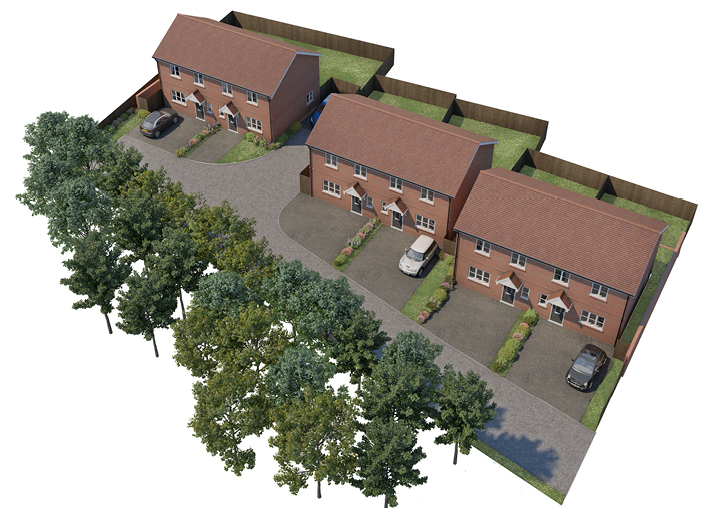 Your new home will offer a central location in Southampton. “I am thrilled with our new home. The team at Imperial Homes have made the whole process of buying a new home completely straight forward. © 2018 copy and visual content belongs to Imperial Homes Southern Limited.